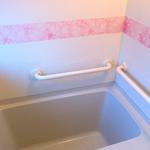 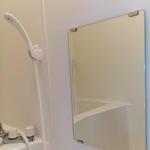 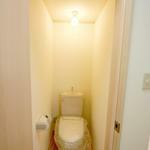 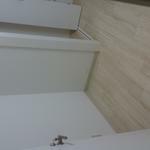 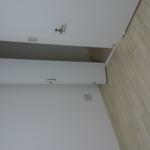 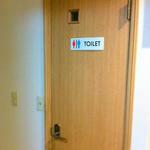 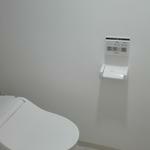 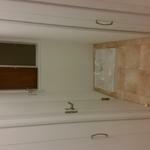 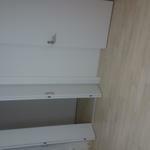 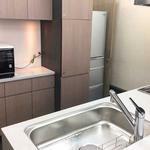 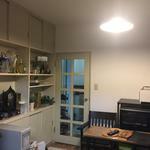 Shared house of a capsule type private room for women in 3 minutes on foot from JR Otsuka Station! 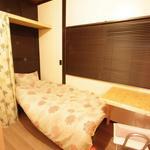 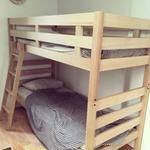 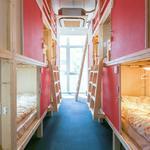 15 minutes from share house to Shinjuku station. 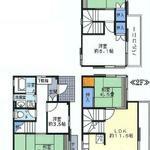 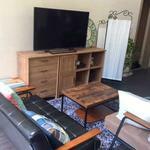 It is fashionable and reasonable share house for women. 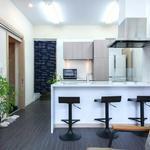 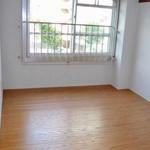 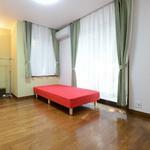 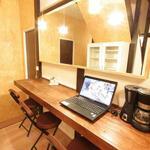 It is an 8-minute walk from Otsuka Station, and you can move in immediately with just the rent! 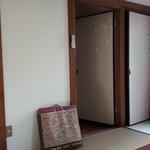 2019/4/22, I left an empty room. 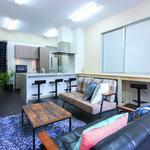 You can move on the same day with only the monthly rent (+ common service fee)! 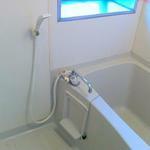 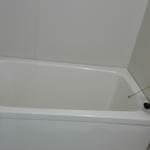 The daily rate is also available, you can introspect at any time. 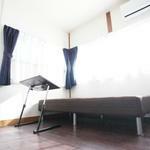 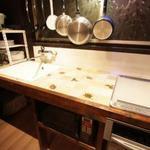 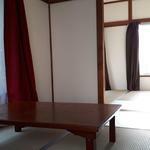 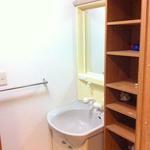 ・ There is a space in one private room (4.5 tatami: 45,000 yen).